I had a friend, an expat living in Istanbul that spent time to show me Istanbul, its a big city that is on 2 continents and best to have someone local show you around to to take a tour. Istanbul Airport - I flew into Ataturk Airport from Dubai, Turkey has visa on arrival for American citizens, before getting in the immigration line, get a Visa Stamp, it will cost you $20. Expect long line at Turkish immigration as Istanbul is a popular tourist destination. From the Airport, I took the Metro to my B&B, the train had to be changed to get to my final destination, important get a Metro Map. Stay: I stayed in the The Sultanahmet area close to Divan Yolu Road, which is one the main streets, It is in heart of historic Old Istanbul and walking distance to a lot of tourist sites. MY room was $30 a night in a B&B with shared bath. Taksim - A walk during the day and if night clubs is your thing then that’s a great place to be at. 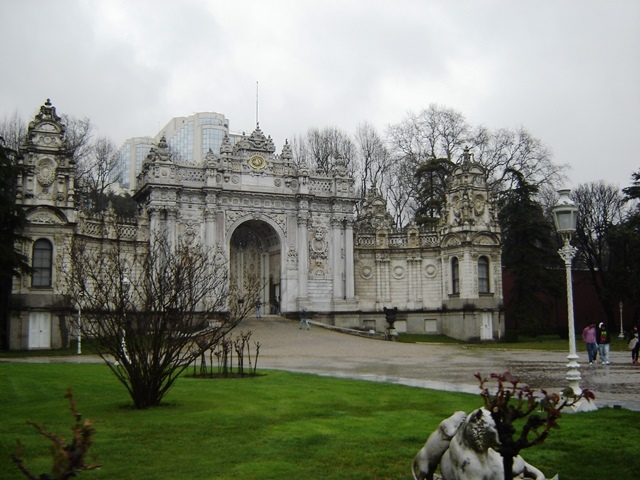 Photography is not allowed inside Dolmabahce Palace. Despite the recent issues in Turkey, it is still on my list of places to visit. I will be sure to get the Visa stamp as you recommended. The architecture and history is what draws me to the country. The markets are appealing too. What a great overview of a wonderful city. We so loved Turkey and would love to go back. I hope things settle down there soon so more people will return to visiting. Their tourist industry is really suffering.